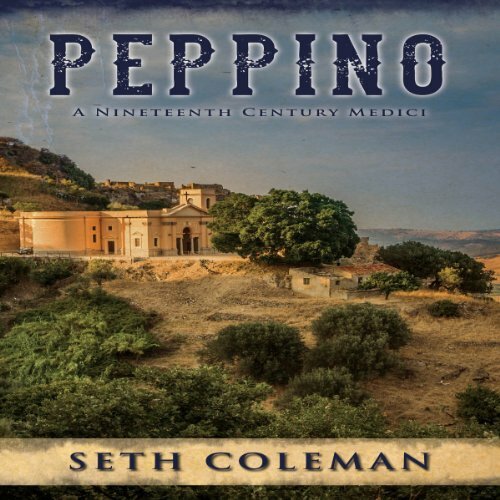 Showing results by narrator "Seth Coleman"
Seth Coleman's Peppino introduces readers to a young Italian boy who is destined for greatness but first must overcome grave obstacles in order to fulfill his potential. Born in nineteenth-century southern Italy, Peppino is the son of the baroness of Bologna. A member of the famous Medici family, one of the most prominent families in European history, the baroness expects her son to claim his role of baron and accept his rightful place among the aristocracy. When American computer executive Peter Barrett's multi-million dollar business deal backfires, his life is turned upside down as he becomes the most hunted man in the United States. 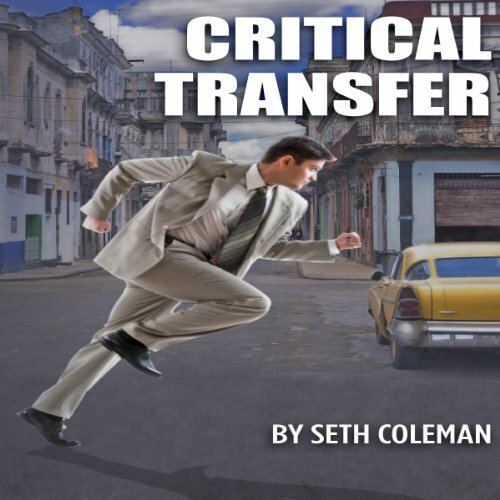 He is accused of embezzling money from his father-in-law's firm to be used by terrorists intending to fire missiles at South Florida and major cities on the East Coast. With the help of an old friend, he manages to outsmart the FBI, the CIA, the local police in California and Florida.